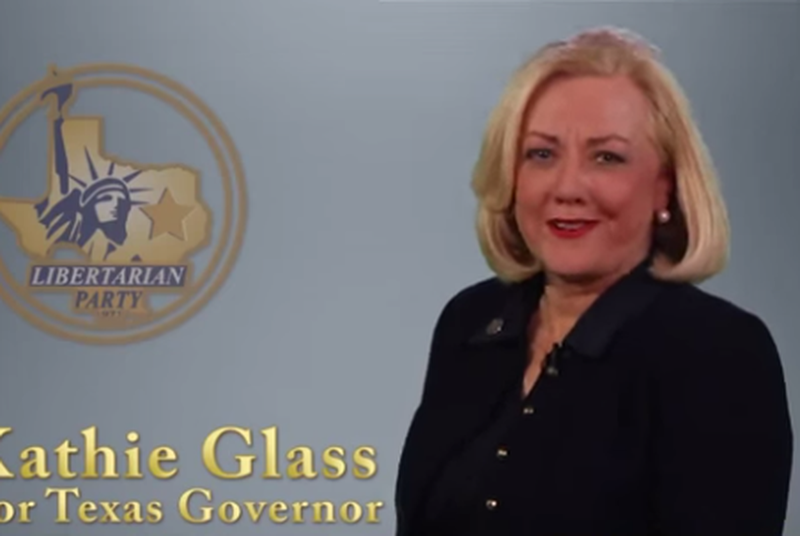 Libertarian gubernatorial candidate Kathie Glass released a new web video ad over the weekend saying she is the only candidate who will enforce the Texas Constitution if elected governor. In his latest TV ad, Republican gubernatorial candidate Greg Abbott praised the "Texas Miracle" often touted by GOP state leaders while also attacking California. Democratic gubernatorial candidate Wendy Davis unrolled a new ad on Monday, accusing Republican gubernatorial candidate Greg Abbott of not intervening in an investigation into sexual abuse at a state juvenile detention center. On a New York public radio show Friday morning, Democratic gubernatorial candidate Wendy Davis weighed in on the 5th U.S. Circuit Court of Appeals hearing arguments in case over a provision of Texas' new abortion regulations. Republican gubernatorial candidate Greg Abbott has released a web ad touting his "Healthy Texans Plan," which would cost about $175 million every two years. UPDATED: Texas death row inmate Willie Tyrone Trottie was executed by lethal injection Wednesday evening in Huntsville for the 1993 murders of his ex-girlfriend and her brother. 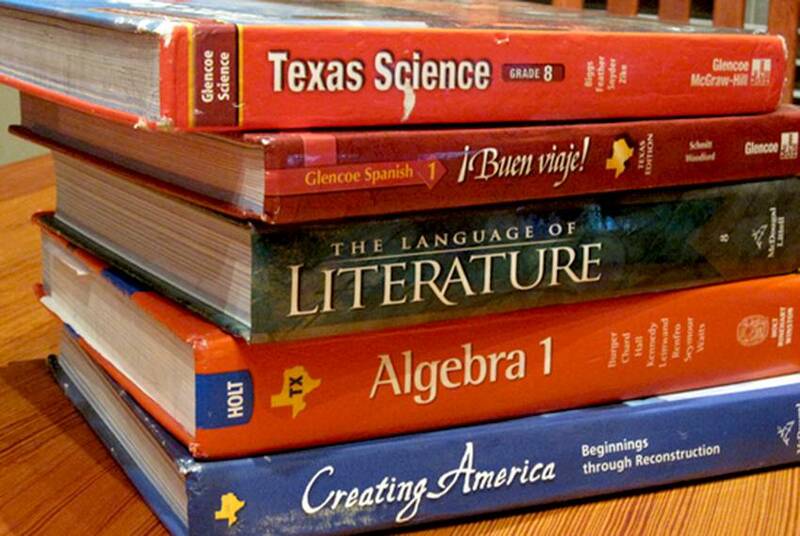 Scholars hired by the Texas Freedom Network criticized social studies textbooks that are up for consideration by the State Board of Education, saying they include distortions of history and current events. 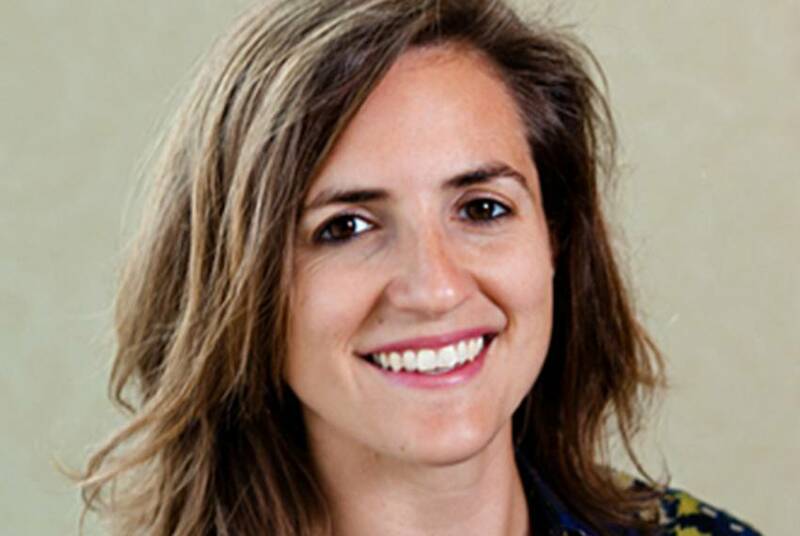 In this week's Q&A, we interview Sharlene Leurig of the Sustainable Water Infrastructure Program at Ceres. 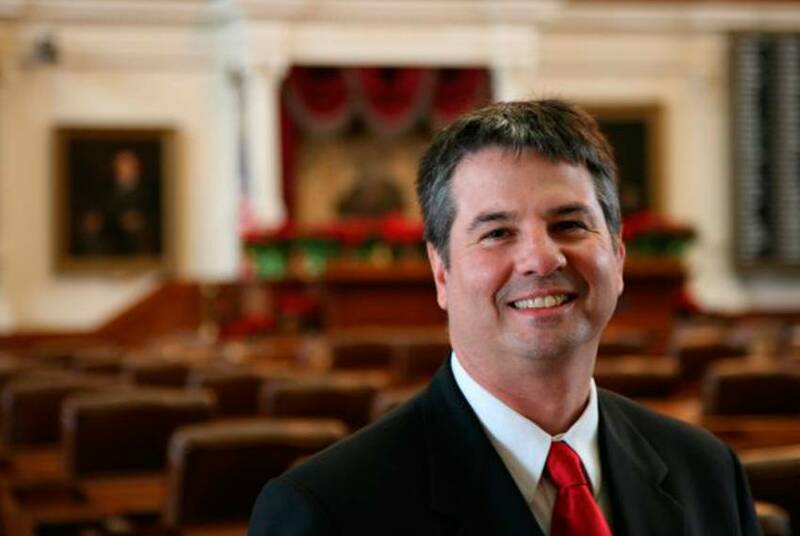 State Rep. Charles Perry, R-Lubbock, has won Tuesday's special election for Senate District 28, avoiding a runoff in the six-candidate race. He will take the seat vacated by Robert Duncan, who is now the chancellor of the Texas Tech University System. 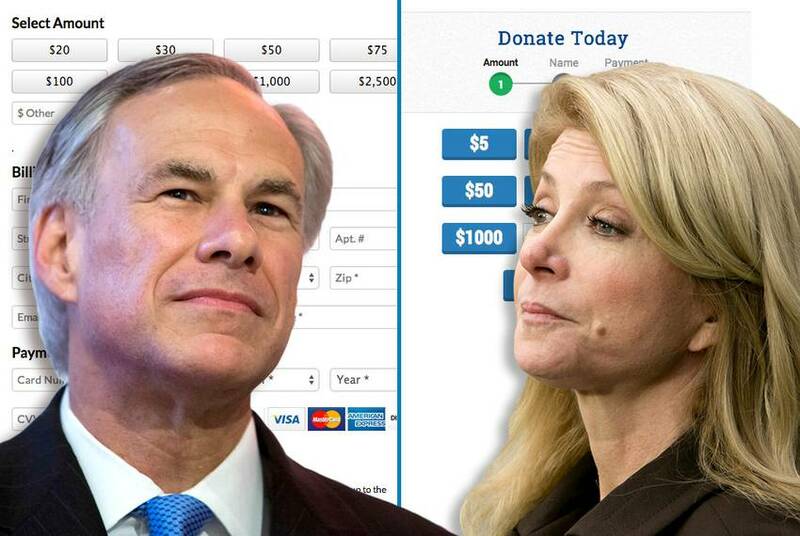 Republican gubernatorial candidate Greg Abbott's campaign is asking if Democratic gubernatorial candidate Wendy Davis' book deal and tour count as illegal corporate campaign contributions. 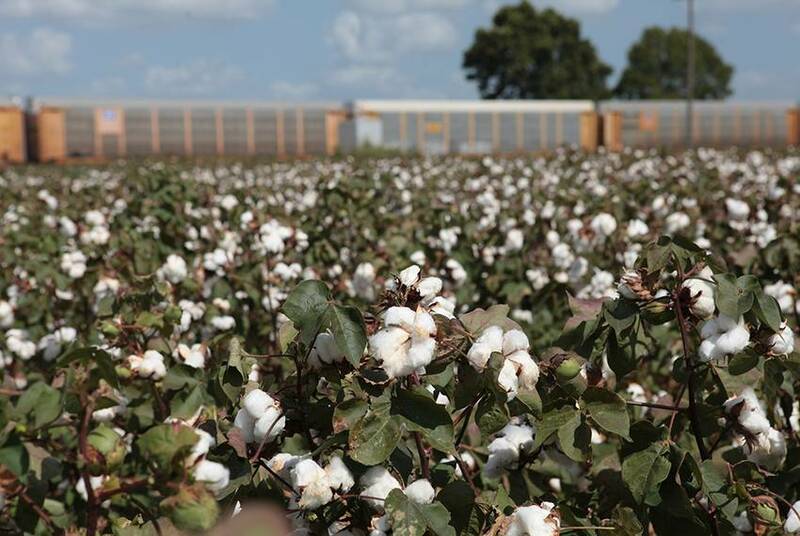 As they run out of legal maneuvers, residents in a small community fighting against the potential construction of a rail yard on farmland with nutrient-rich soil are now asking lawmakers for support in stopping the project. 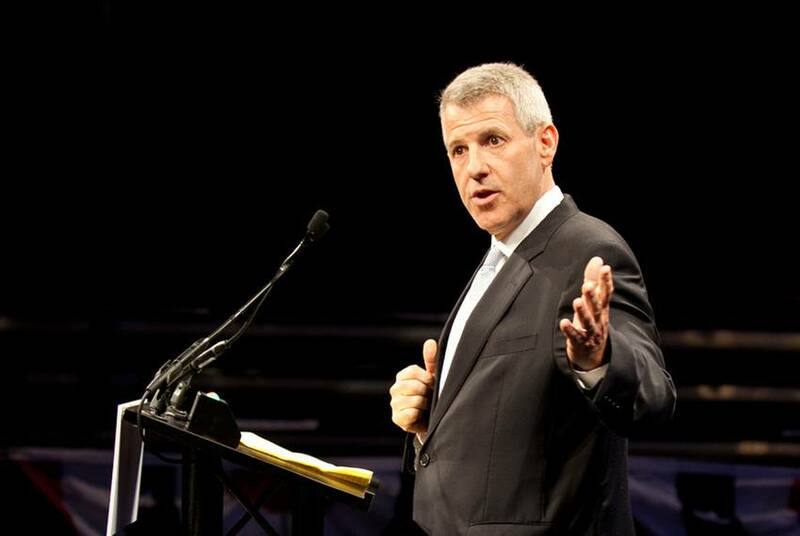 As Texas gubernatorial candidates Greg Abbott and Wendy Davis fight over debate formats, Democratic attorney general candidate Sam Houston has challenged his Republican opponent, state Sen. Ken Paxton, to a debate. 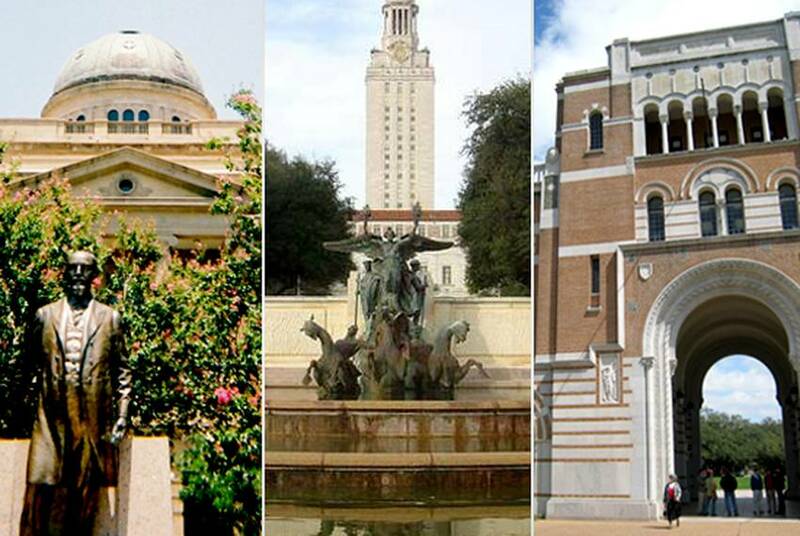 Speaker Joe Straus named five representatives to a select committee set up to make recommendations on what constitutes a healthy balance in the state's Rainy Day Fund. Four private space travel companies, including two with ties to Texas, are competing for a NASA contract that will have them ferrying astronauts to space "like a taxi." NASA will announce the winner of the contract in the coming weeks.